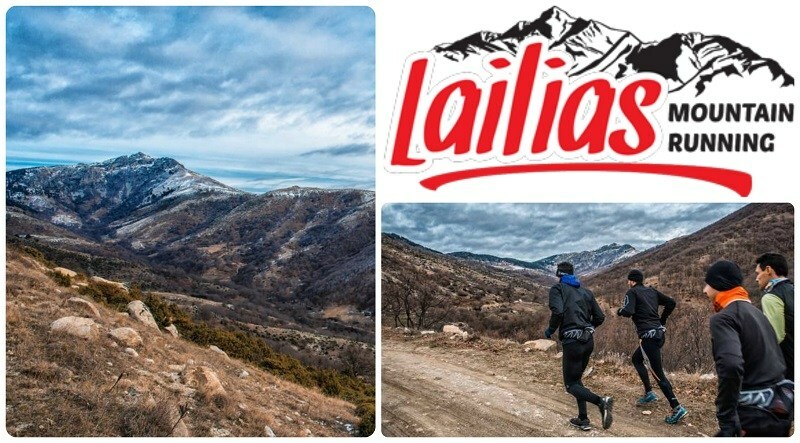 The Lailias Mountain Running Club organizes and announces the third mountain race in Lailias Serres on Sunday, May 12, 2019. 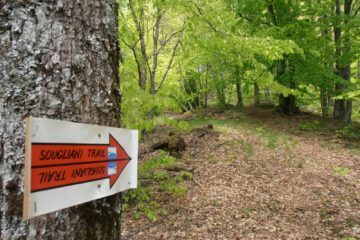 The race includes two 27km and 12km routes, starting and ending will be the Ano Horini Serres square at an altitude of 800m. The event has changed and improved the routes in the first few kilometers of the race. 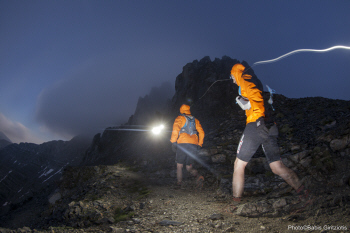 The altitude and the exact length of the routes will be announced in the next period. 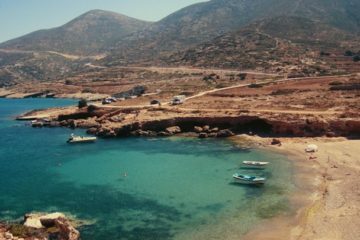 More information can be found on the lailiasmountainrunning.gr page. We are waiting for you to live and share the experience.